We know that how passionate you are for ice Snacks, deserts and juice. We understand your taste. 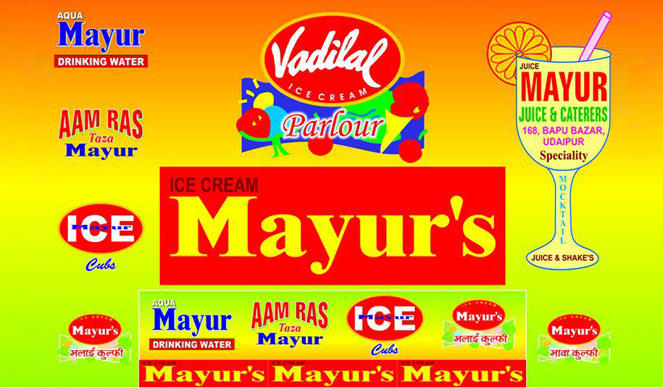 Mayur’s is your one stop shop in Udaipur for all type of Ice-cream, juices, shakes and snacks . 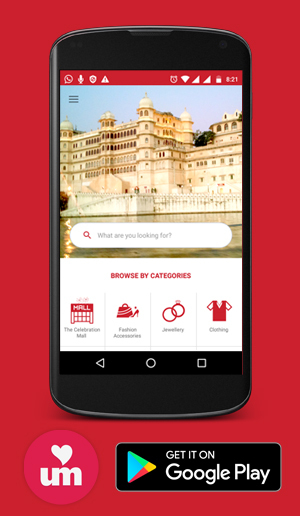 We are in your service for more than a decade. Its family event, outing with friends or any other occasion Mayur’s is always passionate to serve you. You are a Pizza lover, Tikki lover, health conscious Juice lover and ice cream lover Mayur’s has everything for you. We have special Mawa Kulfi for you which we are sure that you are going to addict if you eat it once. We take your booking and catering orders as well. In last one decade we have served in marriage, corporate parties and all type of occasion. We have our professional team working with hygiene and best food practices.